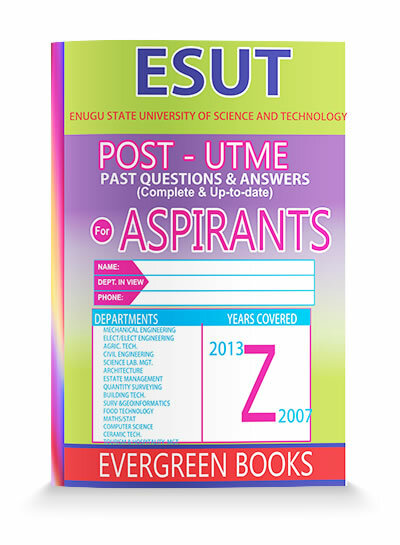 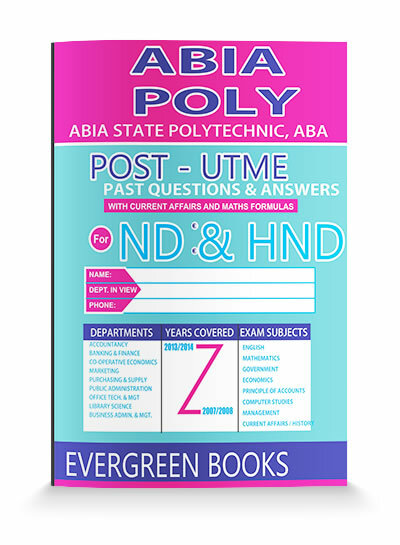 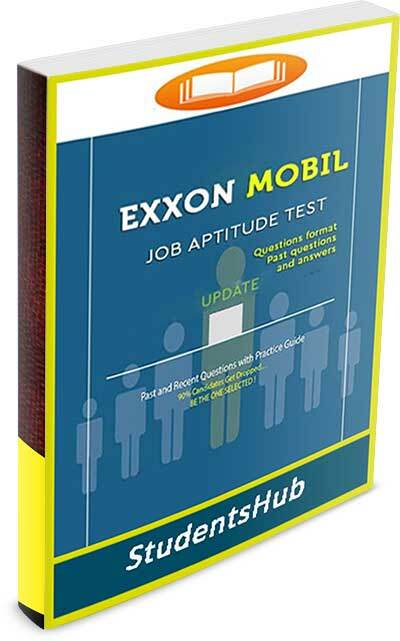 This is a collection of various past questions and answers of aptitude tests of different oil and gas companies into various positions. 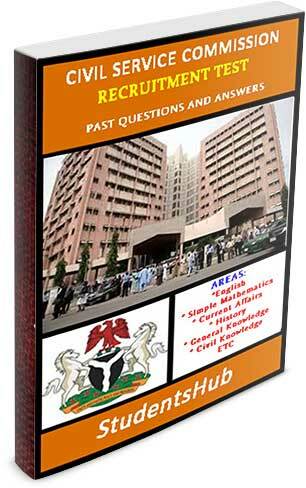 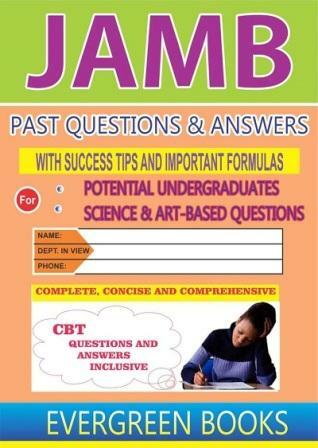 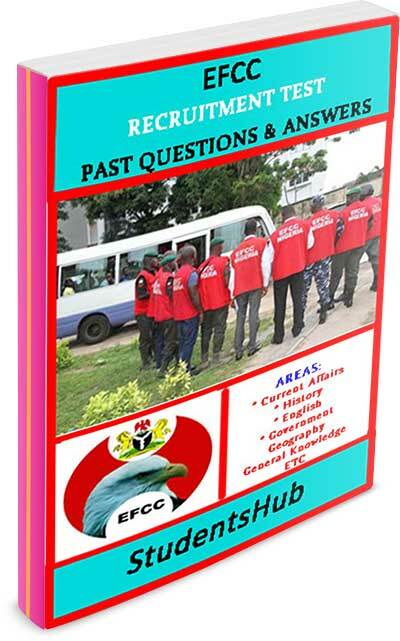 These questions and their answers were thoroughly sourced for and obtained from various aptitude tests conducted by these parastatals. 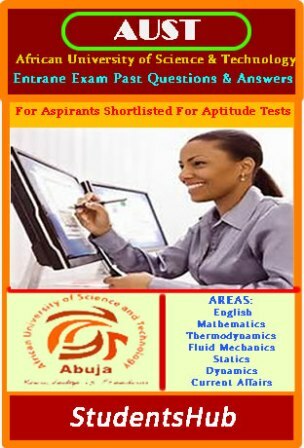 In addition to this list, we highly recommend our Current Affairs And History For Scholarship And Job Aptitude Tests as it will help boost your performance. 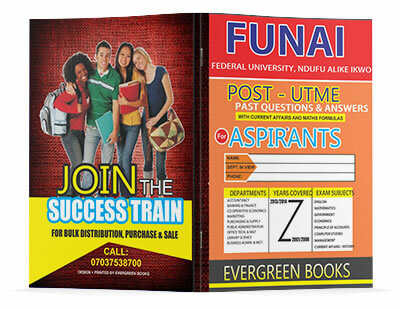 Buyers that pay electronically(via ATM card) get the download link instantly while those that pay manually will be sent the product to their stated email address. 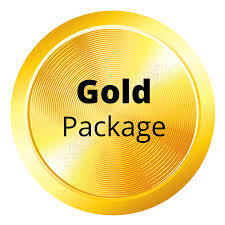 More information can be found on our payment page.